Every generation of gaming has its signature set of enemies that help define it. In the Playstation 2/Xbox/Gamecube era, that was Nazis. You couldn’t storm a beach in Normandy back then without hearing “MEIN GOTT IT’S TOMMY AND ZE AMERIKANERS!”, but they eventually faded away. This generation though? It’s been zombies. 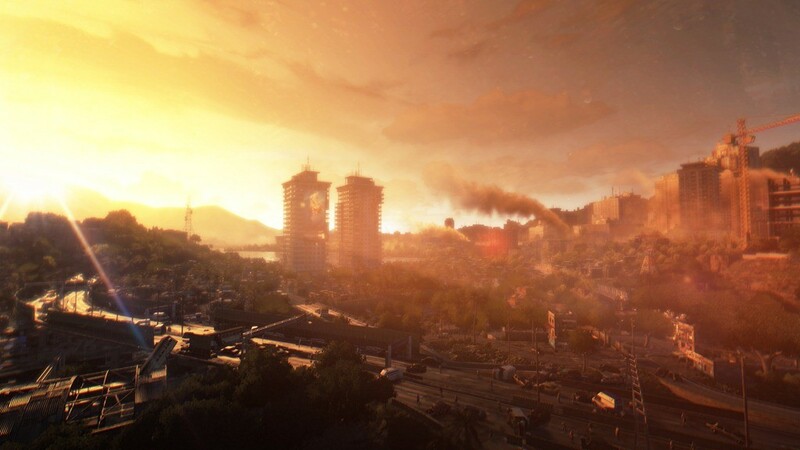 They’re pretty much everywhere, and while some games are diluting the experience, Dying Light looks like it’s nailing that suspense and horror down perfectly. 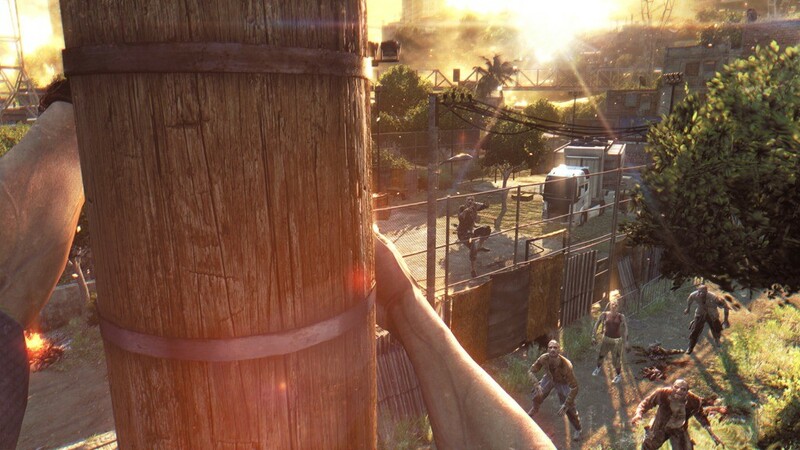 Dying Light won’t just have you parkouring around when it eventually launches though. 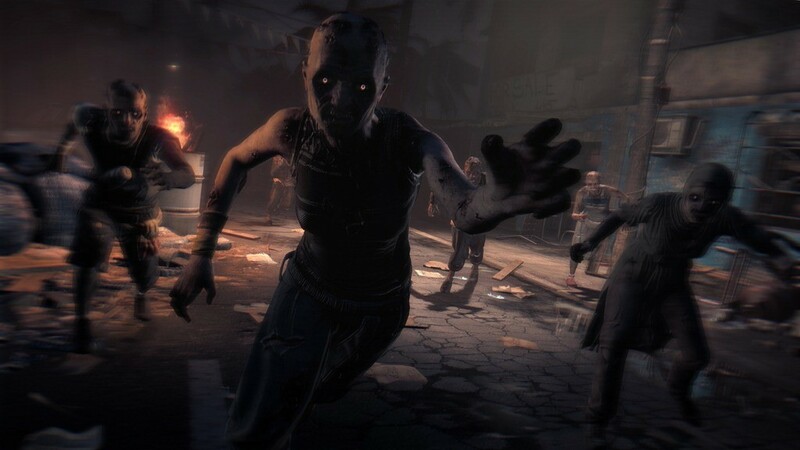 It’ll have a mode that allows you to play as a zombie in the PvP section of the game, but it comes with a catch: You have to pre-order the game early. And be in North America. Okay, two catches dammit. 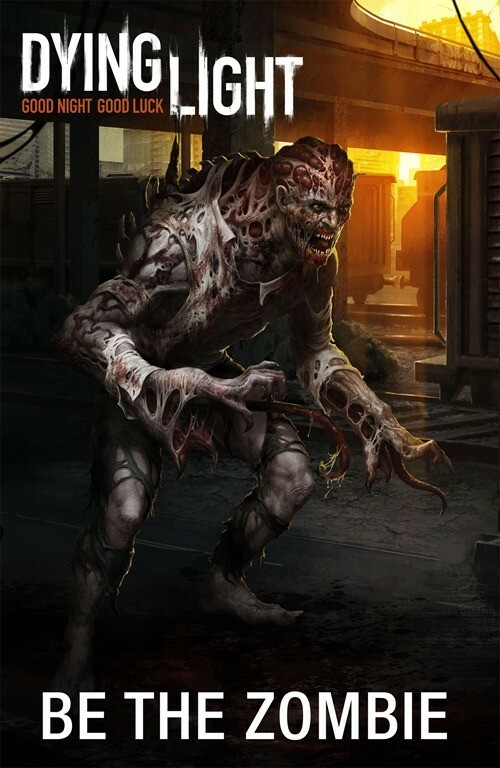 Be the zombie allows players who go into arenas as the lethal night hunter, will have a set of skills that include super-speed, grappling-tendrils, special attacks and more according to AGB. The game is shaping up nicely so far. 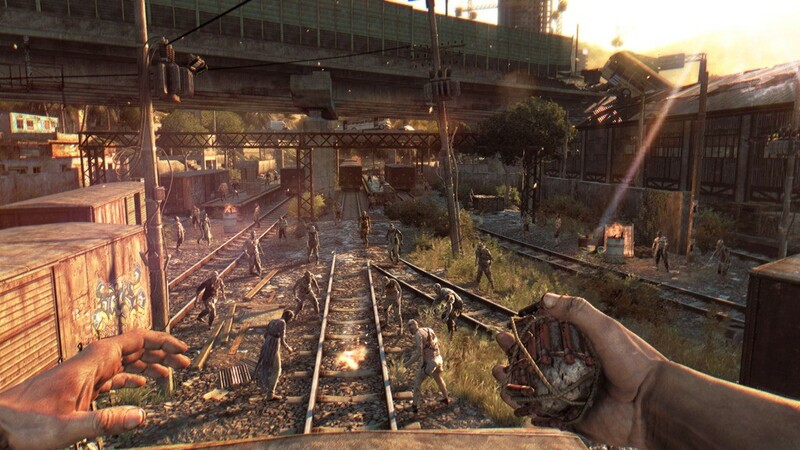 The visuals look fantastic, the gameplay looks solid and the balance between playing as a hunter and a walking sack of all you can eat humanity looks pretty rad when the game flips between day and night. 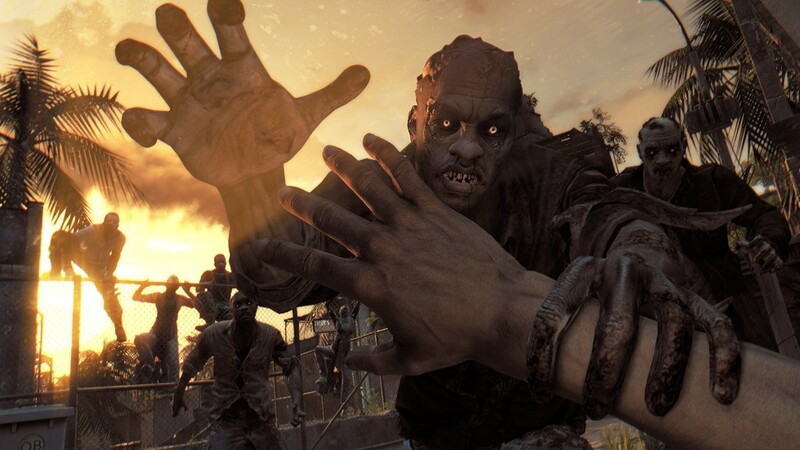 The Techland game is out next year on current and next-gen consoles, plus PC.